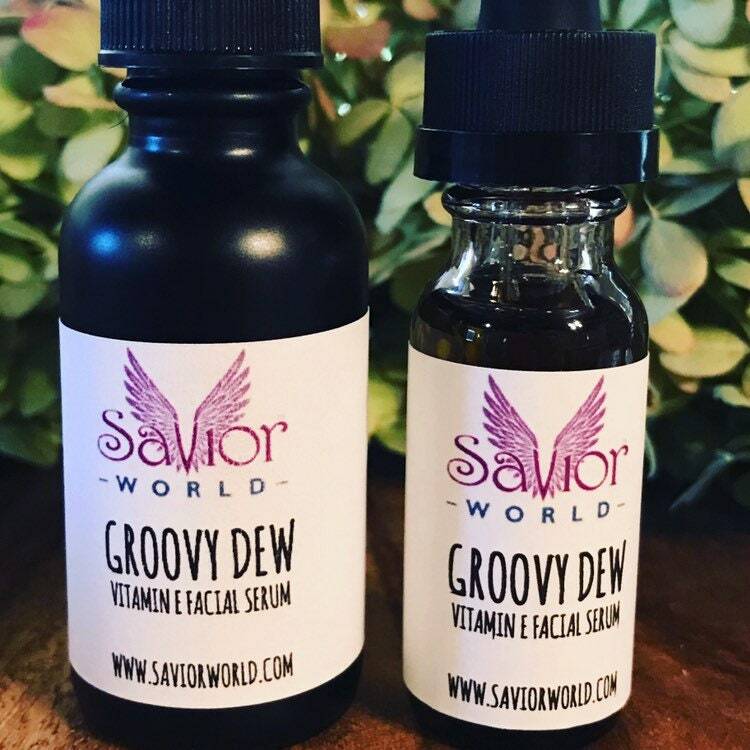 Oil Facial Serum rich in Vitamin E from the blend of Organic Argan Oil, Organic Jojoba Oil, Organic Avocado Oil & Wheat Germ Oil to moisturize & antioxidants to fight aging. I really enjoy these serums! They are not too heavy, but keep skin conditioned.